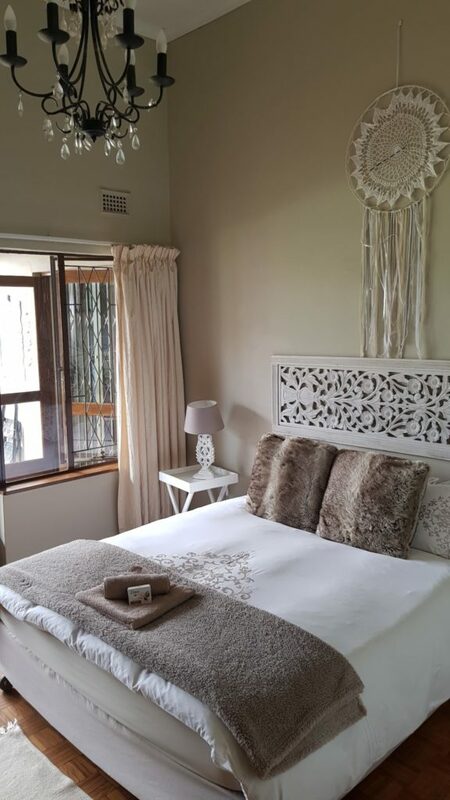 In the stunning countryside of Kwa Zulu Natal, South Africa, you will find our retreat. Far away from the busy cities. Tranquility, comfort and peace are awaiting you. Our luxury and spacious rooms have heavenly beds and shared bathrooms with bathtub and shower. 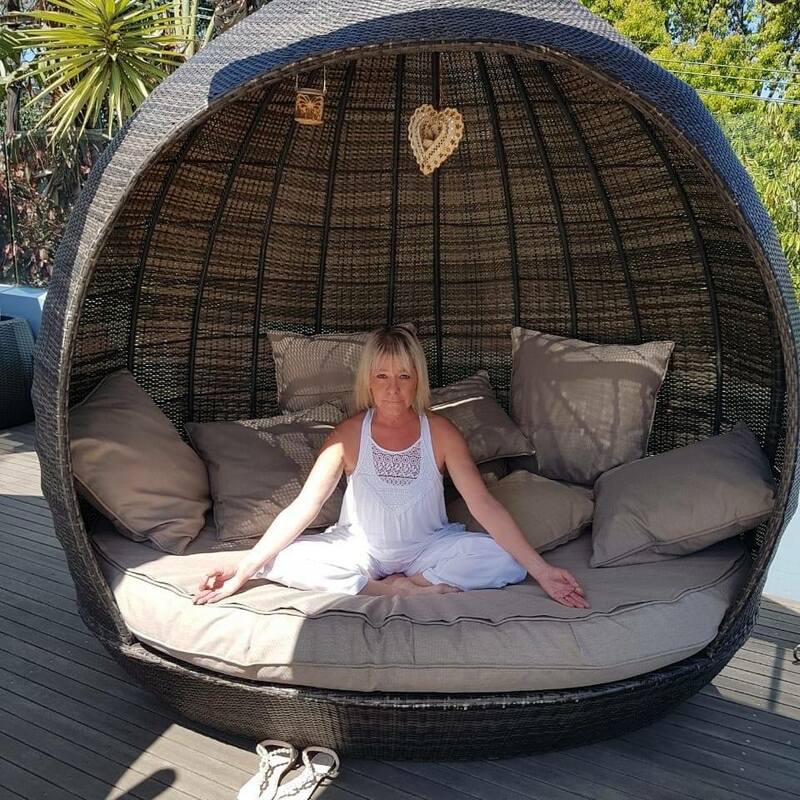 For your convenience on weekdays our excellent housekeeper attends to your room and the whole retreat giving you extra time to focus on your yoga path. This includes a weekly laundry services. 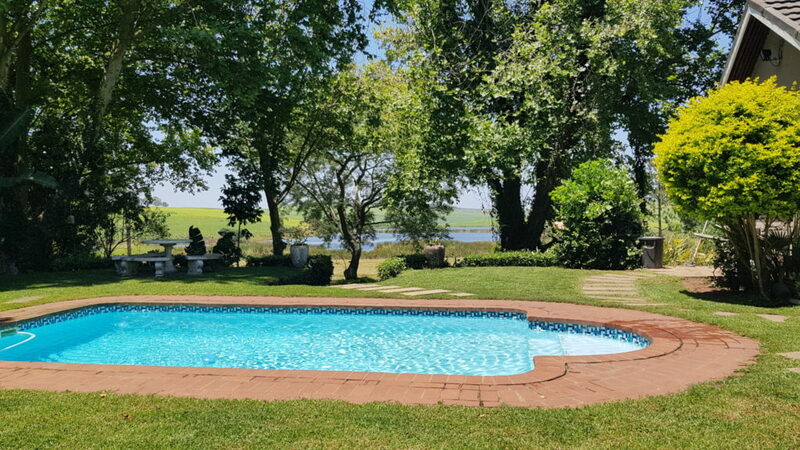 Our retreat is surrounded by a beautiful garden with pool and Braai facility. 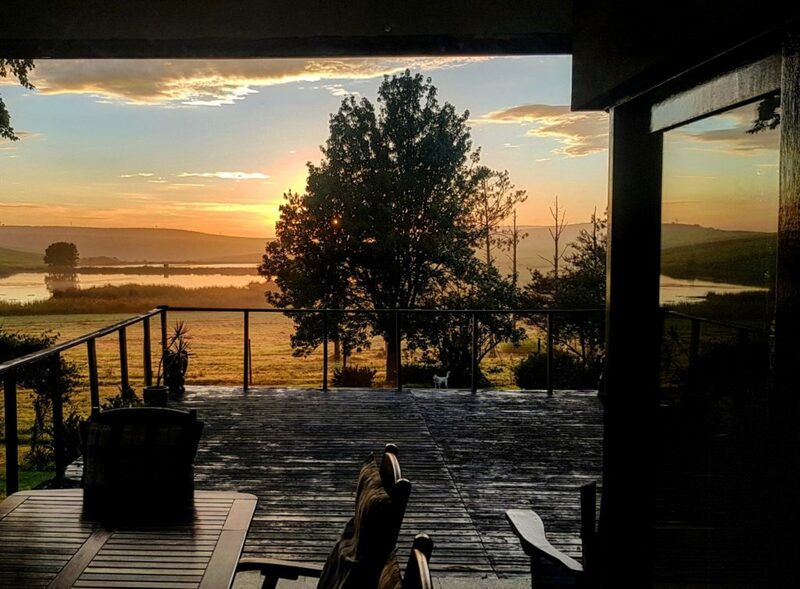 Enjoy the beautiful sunrises from our sundeck with a fresh cup of rooibos tea.